Hailing from Sacramento is newcomer Jordan Nugent. While holding a dope jazzy and boom gap style, it took around 2 years for him to put together his debut project Timeless Shine. Still honing and working on his craft, Jordan showcases his growing talent as an artist. Not only is he putting out great Hip Hop, but he has a message and looks to use his art to change the world. 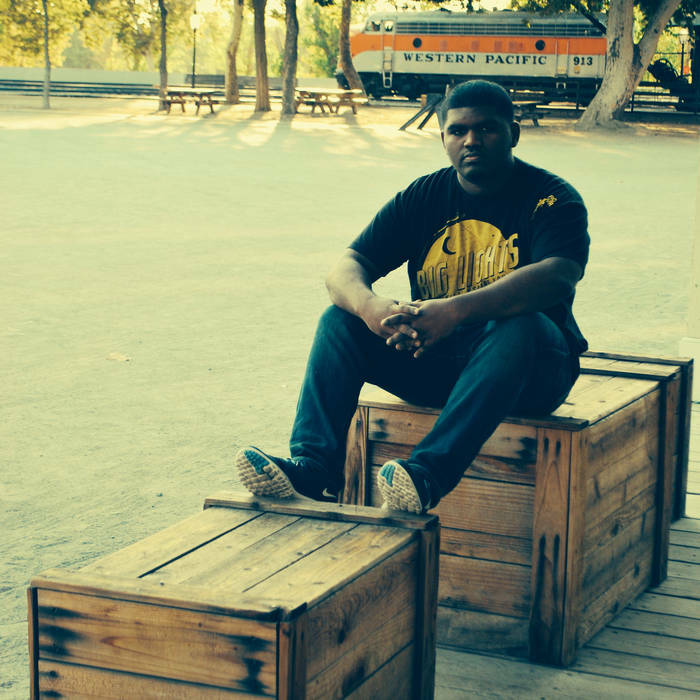 Here we give you the stand out track "The Wind" produced by Funky DL where Jordan tells a story of struggling as a man and emcee.